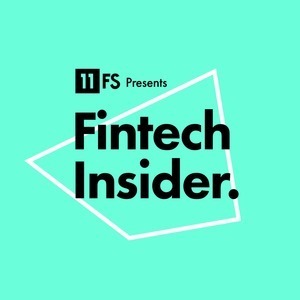 We found 4 episodes of Fintech Insider by 11:FS with the tag “australia”. On this week's episode, Sarah and Ross sit down with Lois Ollerenshaw and Valentina Kristensen to discuss the greatest and latest stories in fintech. Ep. 243. News: We have to have rules! On this week's news show Ross and Sarah are joined by our guests: Valentina Kristensen, Ryan Garner, Sharon O’Dea to talk about the latest and greatest fintech news stories this week.